Although the origin of this name is not certain, it probably derives from “Wermuth” the German word for “absinthe” (Arthemisia absinthium). The old spellings of the name were Vermouth, Wermouth or Wermuth. We know that this type of wine was prepared by the ancient Romans and given the name Absinthiatum (o Absinthianum) vinum. The first Italian writer to make mention of this wine was C. Villifranchi in his Tuscan Oenology (1773). 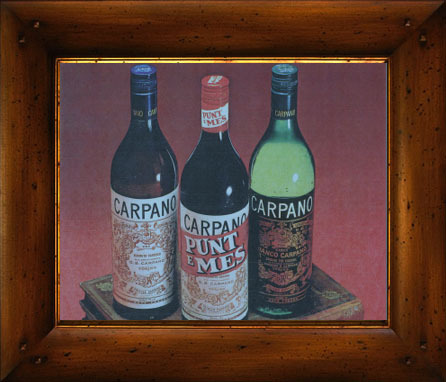 It owes its fame, however, to Antonio Benedetto Carpano, the first person to replicate the recipe with the same characteristics and taste in his wine shop starting in 1786. EEC regulation no. 1601 of 10 June 1991 lays down general rules on definition, description and presentation of aromatized wines, aromatized wine-based drinks and aromatized wine products. More According to this regulation, an aromatized wine (or wine-based aperitif) is defined as a drink obtained from one or more wines with the addition of alcohol, aromatized using natural substances and/or preparations with the addition of aromatic herbs and/or spices and/or flavouring foodstuffs. 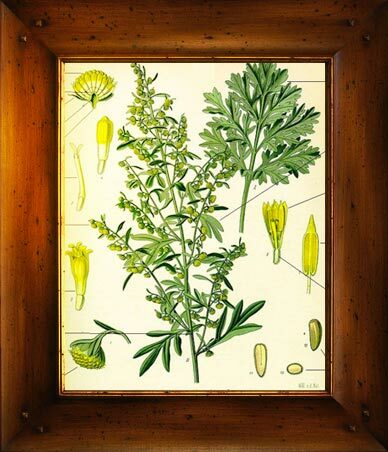 The regulation also provides a definition for Vermouth (or Vermout) as an “aromatized wine which has been prepared from wine (omissis), the characteristic taste of which is obtained by the use of appropriate derived substances, in particular of the Artemisia species, which must always be used; this drink may be sweetened only by means of caramelized sugar, sucrose, grape must, rectified concentrated grape must and concentrated grape must”. In order to be classed as a vermouth, it must be composed of at least 75% of wine, have a minimum alcoholic strength by volume of 14.5% or more and a maximum alcoholic strength by volume of less than 22% and must contain Artemisias, which are its characterizing elements. in case of products with a sugar content of more than 130 grams per litre.